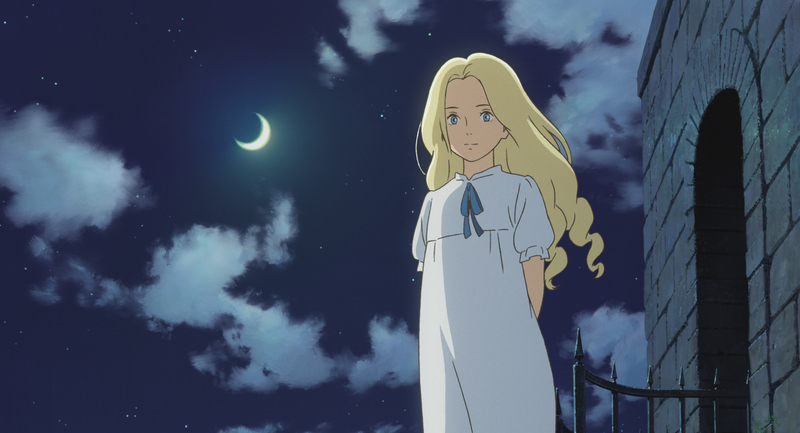 This entry was posted in News and tagged anime, film, Hayao Miyazaki, Japan, Studio Ghibli by ixarette. Bookmark the permalink. I love to go to my local cinema an see an anime movie Just the chance would be a fine thing. Problem is none know that Basingstoke exist. And going to some back street dusty venue somewhere in dogey London is a non starter.